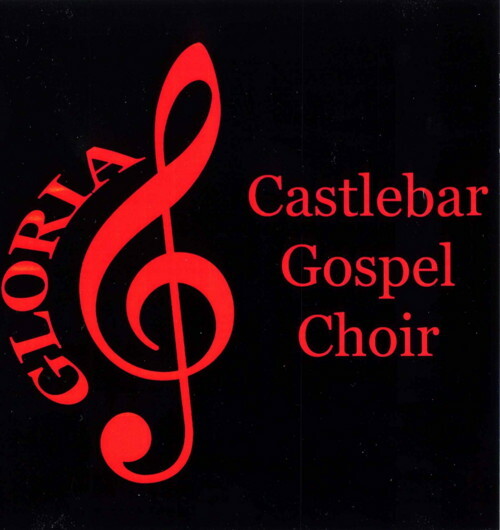 Castlebar Gospel Choir under the direction of Niamh O'Kelly have just released a new CD entitled 'Gloria'. The choir sing a mixture of traditional and contempory Gospel with excellent solo performances from Brendan Duignan, Joanne Keegan, Beatrice Kenny, Elaine Madded & Karen Morley. 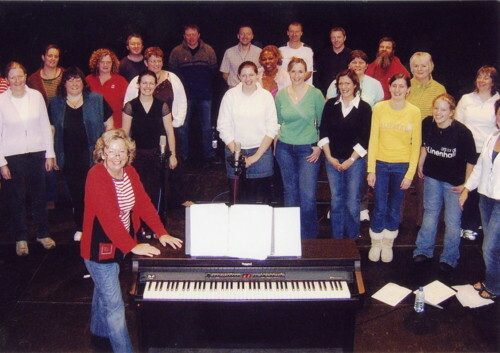 The Mayo Girls Choir (Cantara� Umhaill) also performed on the CD as special guests. The choir has recently performed with the renowned Harlem Gospel Choir when they visited Castlebar as part of their European Tour. All funds from the sale of the CD will go to help the work of the Galway Simon Community who work to combat homelessness.